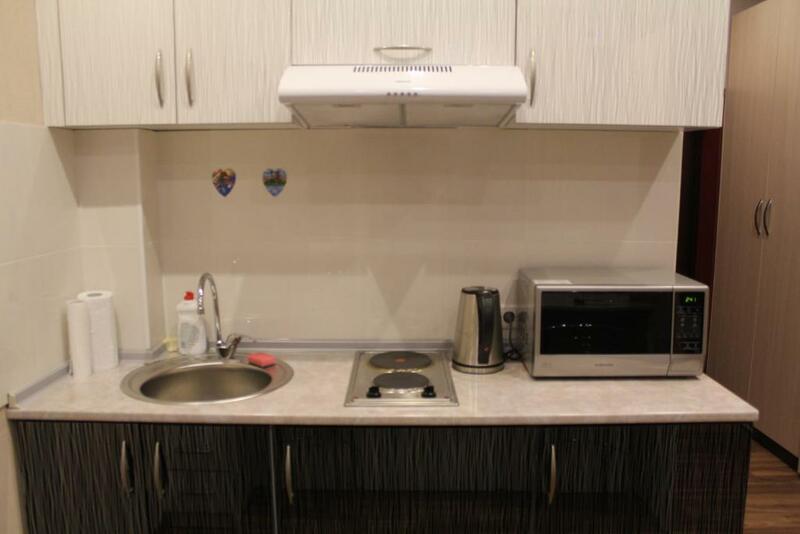 It's an ok apartment in a good location, it isn't spacious though; it looks like a hotel room plus a kitchen. It's a clean place in a good location but that's about it. The host was very accommodating with our two large dogs. 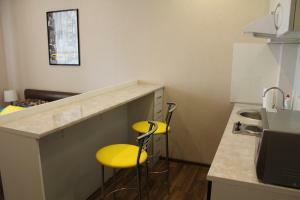 The studio was very clean and modern and had everything in it, including tea and food delivery menu. The place is very centrally located and close to the most of the restaurants/bars/etc. Maxim is also very helpful to explain the city. He is also organizing tours around the city which are full of adventure. The apartment is located very good. You find everything you need around you (supermarket, pharmacy, cafes, restaurants, ATM, ...). To some of the sights you can walk by foot (Panfilov park, Gorki park, cable car to Kok Tobe hill), to others you can ride in the bus from a near bus station (Medeu). The apartment was very clean and offered a small kitchen and bath tub and washing maschine. Max, the owner, is very nice and offers sight seeing tours. La chambre est très confortable, au dernier étage donc silencieuse mais le bruit de l'ascenseur peut être gênant. L'appartement était globalement propre excepté la vaisselle. Отличное местоположение, почти в центре. Очень чисто и стильно. Хорошая ванная комната. Хорошие приятные хозяева. Хороший вид из окна, очень чисто. В квартире очень тихо и много всего полезного. Гладильная доска, халаты, много шкафов и многое другого. Впечатления замечательные, рекомендуем всем! Lock in a great price for Rent Apartments Premium Class - rated 9 by recent guests. 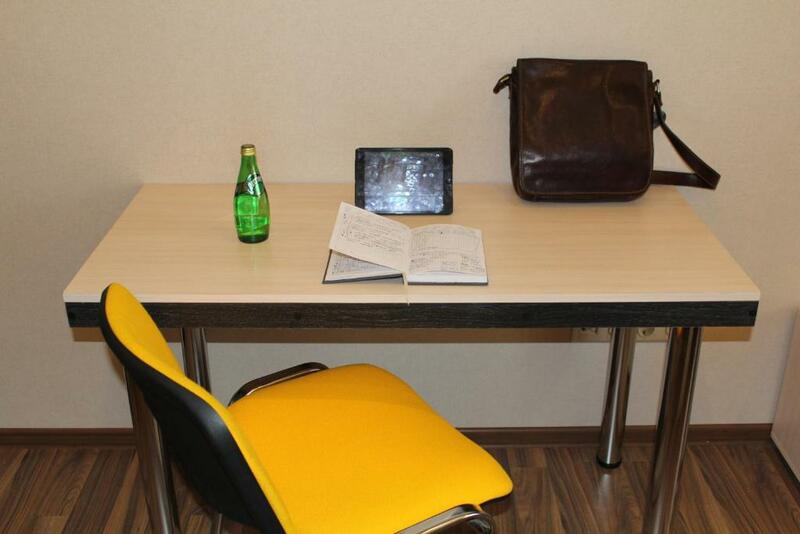 One of our bestsellers in Almaty! 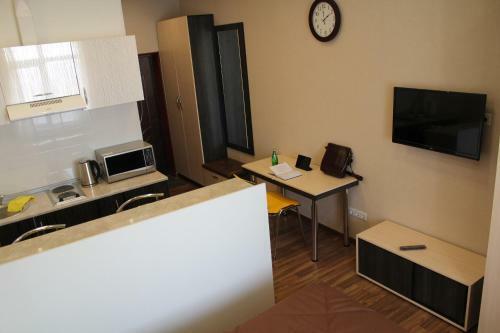 Situated 9.3 miles from the Medeo Stadium, Rent Apartments on Dostyk offers free WiFi access, an air-conditioned apartment and an airport shuttle. 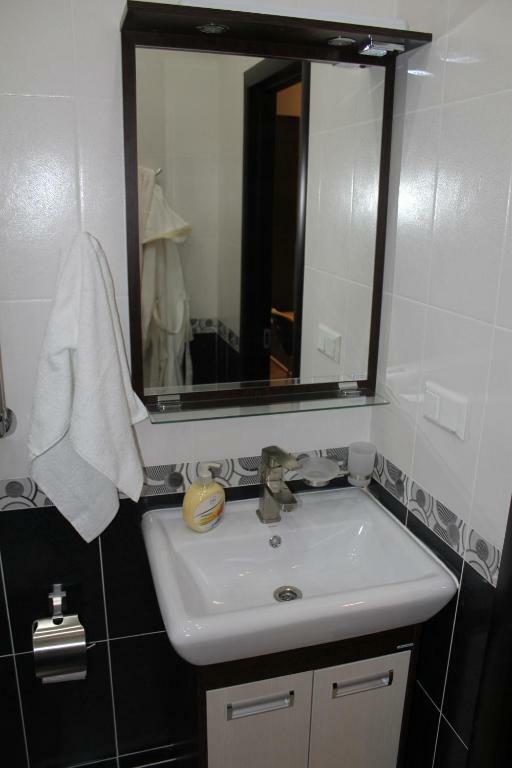 The apartment features a TV with both cable and satellite channels, a blu-ray player, a full kitchen with a minibar and a refrigerator, and a bathroom with a shower, free toiletries, a hairdryer, bathrobes and slippers. City and mountain views can be taken pleasure from. The Ascension Cathedral can be sightseen 0.6 miles from the apartment, the Abay Academic Opera and Ballet House can be visited 0.9 miles away and the Republic Palace can be seen 950 yards off. 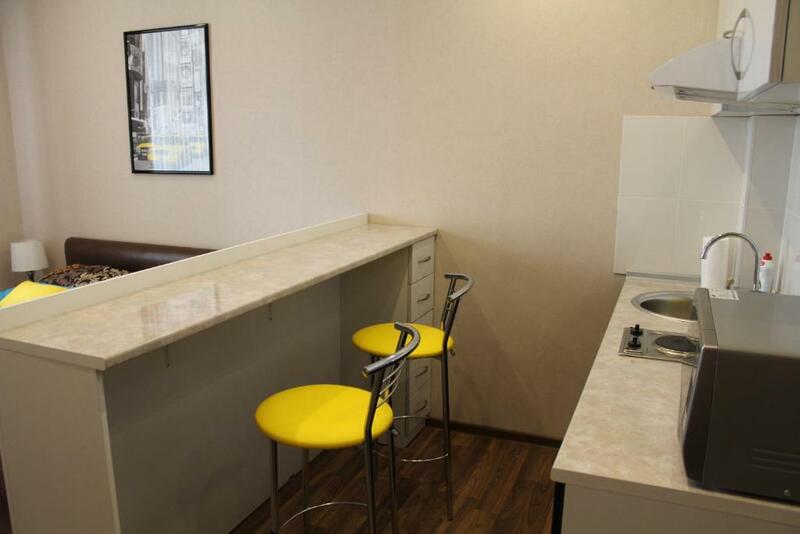 The Abay Metro Station is located 0.9 miles from the Rent Apartments on Dostyk and the Almaty International Airport is located 8.1 miles away. Free public parking is possible at the apartment. 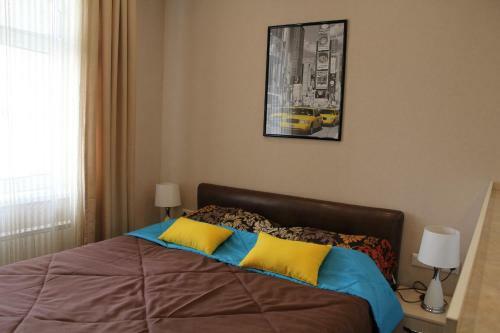 This property also has one of the best-rated locations in Almaty! Guests are happier about it compared to other properties in the area. Rent Apartments Premium Class has been welcoming Booking.com guests since 14 May 2014. When would you like to stay at Rent Apartments Premium Class? 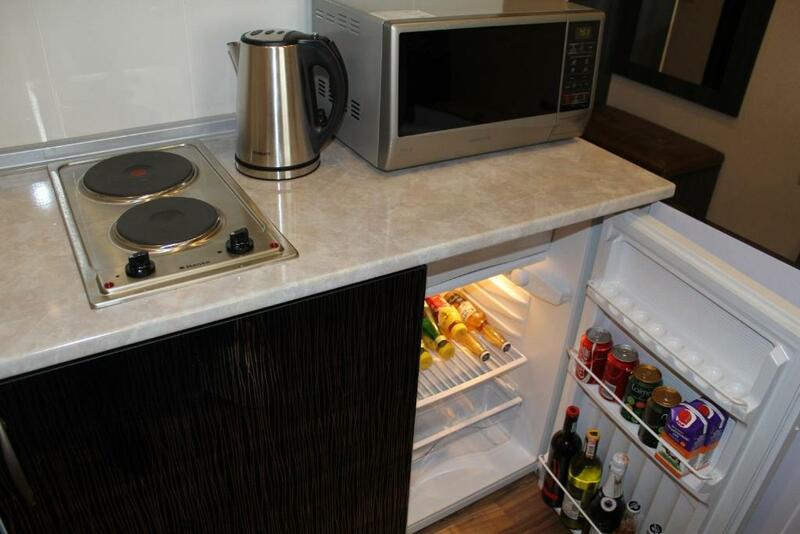 This apartment features a stovetop, kitchenware and minibar. Наши апартаменты находятся в самом сердце города, в историческом центре. Апартаменты отлично подходят и для деловой поездки и для туристической т.к. в шаговой доступности вся инфроструктура. Это одновременно деловой и очень тихий и спокойный район! Нет ничего лучше вечерней прогулки в этом квартале т.к. в шаге от вас скверы, фонтаны, парки культуры и отдыха,арбат, магазины, а также много кафе и ресторанов где вы можете перекусить, это прекрасное место нашего города! Ждем Вас в гости! House rules Rent Apartments Premium Class takes special requests - add in the next step! 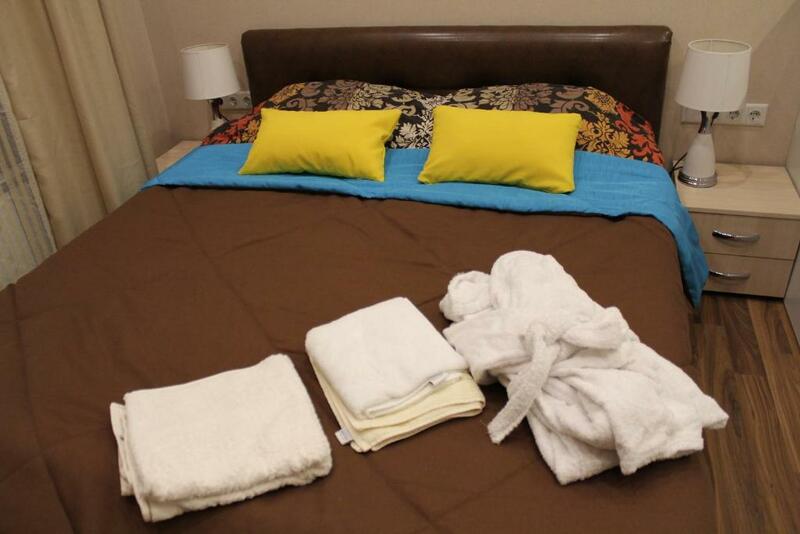 Please inform Rent Apartments Premium Class in advance of your expected arrival time. You can use the Special Requests box when booking, or contact the property directly with the contact details provided in your confirmation. The shower was really bad; water was very weak and it took forever to get warm, it was really difficult and maybe unpleasant to shower which is a real pity. Great place. I booked it at the very last minute and they were able to meet me and let me in immediately. Supermarket and public transportation right behind the building. Comfortable studio with a great view. The noisy birds outside that would wake us at 05:00 in the morning. Otherwise the apt was excellent. Comfortable, clean, modern studio. Nice, comfortable bed. Bottled, filtered water. Quiet. Near restaurants and shops and money exchange. Definitely recommend!! Clean apartment with all necessary stuff. Good location. Cozy room with accommodations. Nice view. Clean room.